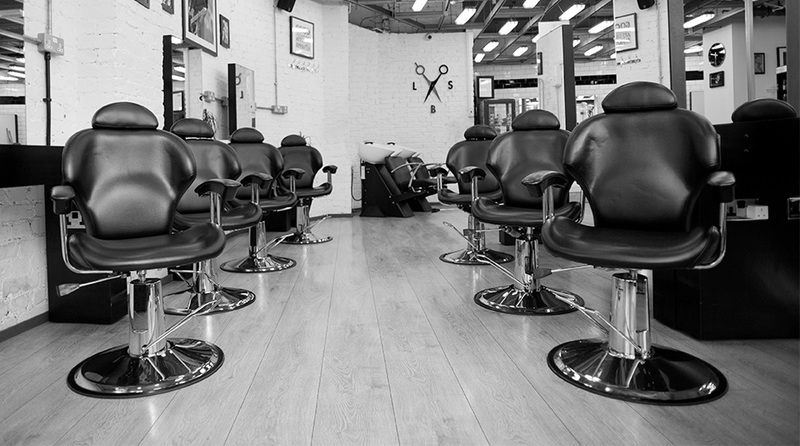 Our London & Manchester academies operate as full-fledged barbershops. 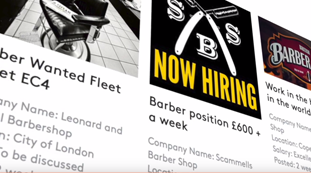 You train on real clients to get the real experience that employers want. 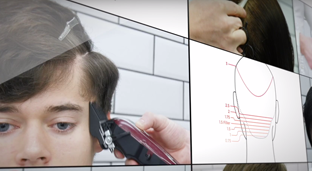 No other trainer can offer this. 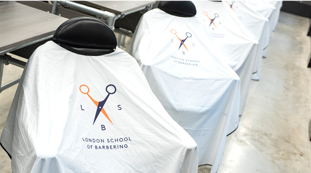 LSB has the strongest track record of graduates being regularly recruited by top barbershops and unisex salons.